Kenneth Earl Doshier, age 76, passed away unexpectedly on Friday December 4, 2015 at Banner Heart Hospital in Mesa, Arizona. Mr. Doshier was born on May 17, 1939 in Yellville Arkansas to Altus and Wanda Doshier. He attended school in both Arkansas and Michigan, ultimately graduating from Flint Technical High School in Flint, Michigan. He pursued a Bachelor’s degree in Electrical Engineering and graduated from Tri-State University in Angola, Indiana. Ken became employed at Barber Coleman Corporation in Rockford, IL and served as plant manager of their facility in Darlington, WI. Following his retirement he and wife Dorothy (Russo) retired to Mesa, Arizona in 1999 where he continued to work part time taking care of homes for Mesa snowbirds and delivering prescriptions for homebound patients through Cactus Couriers, LLC. Kenneth enjoyed playing bingo, traveling, playing cards, visiting friends and family and fishing. He proudly wore his rainbow suspenders, and repeatedly served as “Bass Master Supreme” at the guys’ only fishing trip, something he looked forward to every year in Wisconsin. The LEGEND lives on! Kenneth is survived by his wife Dorothy of Mesa, children Lori Barnhart of Lennon, MI, Craig Doshier of Flint, MI, Rita Eash of Mesa, AZ, Deborah Alexander of Roscoe, IL, Dan Burrows of Rockford, IL and Lisa Johnsen of Monona, WI, ten grandchildren and 2 great grandchildren. Per his request Mr. Doshier was cremated and his ashes will be transported back to Arkansas where he will be placed to rest with his parents in Pleasant Ridge Cemetery very near his birthplace. A memorial service will be held in Arizona on Wednesday, December 9, 2015 at 2:00 PM at King of Kings Lutheran Church located at 812 Meridian Road in Apache Junction at the corner of Meridian and Adobe Roads. A visitation-coffee hour will follow. 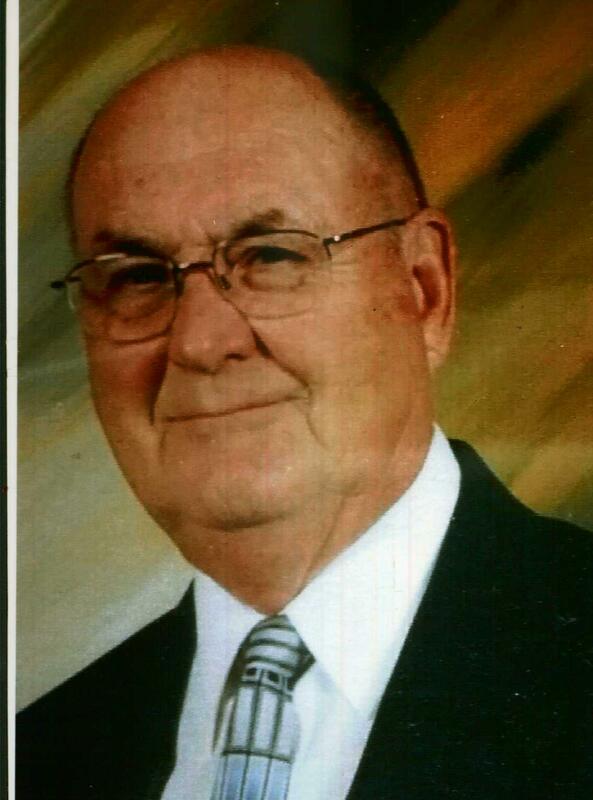 A second memorial service will take place in Yellville, Arkansas in the spring.